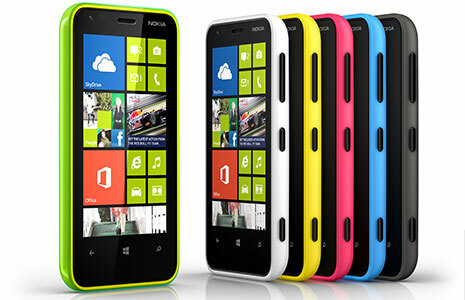 Nokia has announced the launch of its most affordable Windows Phone 8 smartphone, the Nokia Lumia 620 in India. The colourful 'Dual Shot' phone with exchangeable shells is the third phone from Nokia after Lumia 920 and 820 to feature Windows Phone 8 Operating system. The phone is equipped with a 5 megapixel camera and a front facing VGA camera. It comes with Nokia Maps, Nokia Drive, Nokia City Lens, Nokia Music, Xbox Live, Microsoft Office, 7GB of SkyDrive storage etc. The phone to be launched during January 2013 is expected to be priced around Rs. 13,000 making it a good catch for the Windows phone lovers.